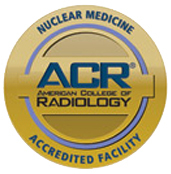 The Nuclear Medicine Department is a full-service, fully-accredited department, which performs both diagnostic and therapeutic procedures. Bethesda Hospital East has four nuclear medicine gamma cameras to meet the needs of both Radiology and Cardiology. For more information, please visit the Bethesda Heart Hospital website.